Looks like the fans of Anushka Shetty need to wait for next year to catch her upcoming flick Bhaagamathie . 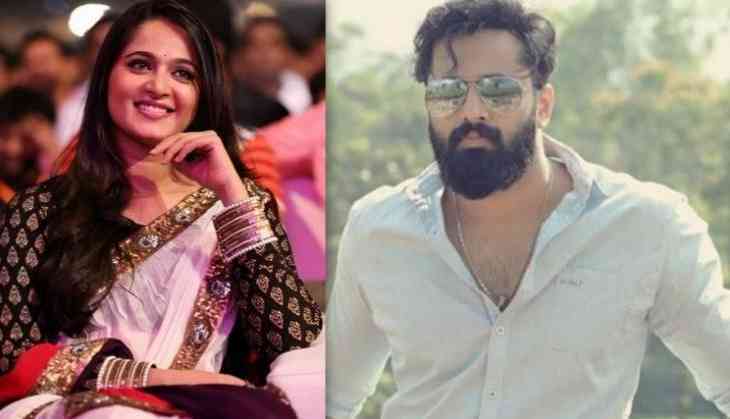 Earlier, the makers have decided to release the film in December, but as per the latest reports, the release date of the Anushka Shetty starrer has been postponed to next year. Directed by G Ashok and produced by V Vamsi Krishna Reddy and Pramod Uppalapati under the banner of UV Creations, the film stars Malayalam actor Unni Mukundan in male lead. Bhaagamathie also stars Aadhi Pinisetty and Malayalam actors Jayaram and Asha Sarath. According to Telugu media reports, Bhaagamathie will be hitting the screens in January 2018, during the Sankranthi season. It's an interesting move from the makers as two films including Pawan Kalyan's 25th film and Jai Simha are already slated to release on same season. Bhaagamathie also marks the second Telugu outing of Unni Mukundan, also known as Baby Unni for the Telugu audience. The Malayalam actor's debut Telugu film, Janatha Garage, along side Mohanlal and Jr.NTR went on to become the highest Telugu grosser of 2016.